Sleek, smooth and functional. We’d expect nothing less from Givenchy. 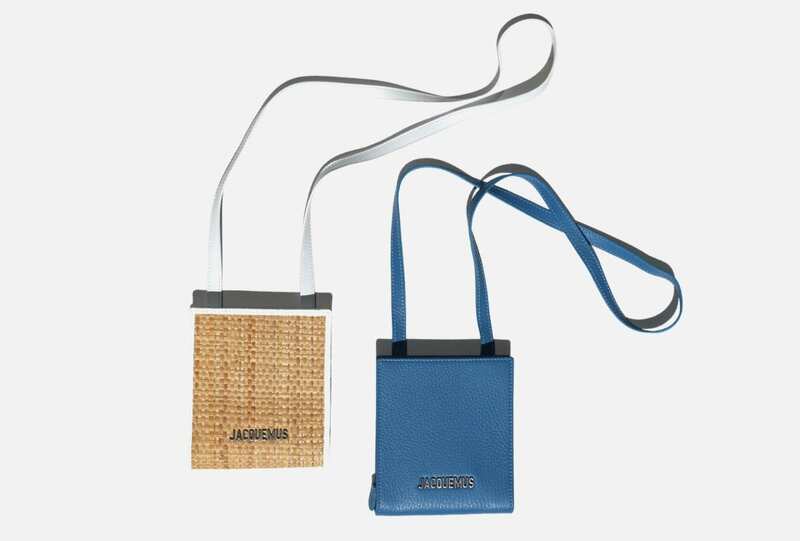 Direct from the Calanque de Sormiou SS 19 runway, Jacquemus’ miniature le Gadjo necklace bag comes in many colour ways for the perfect (and practical) accompaniment to any ensemble. 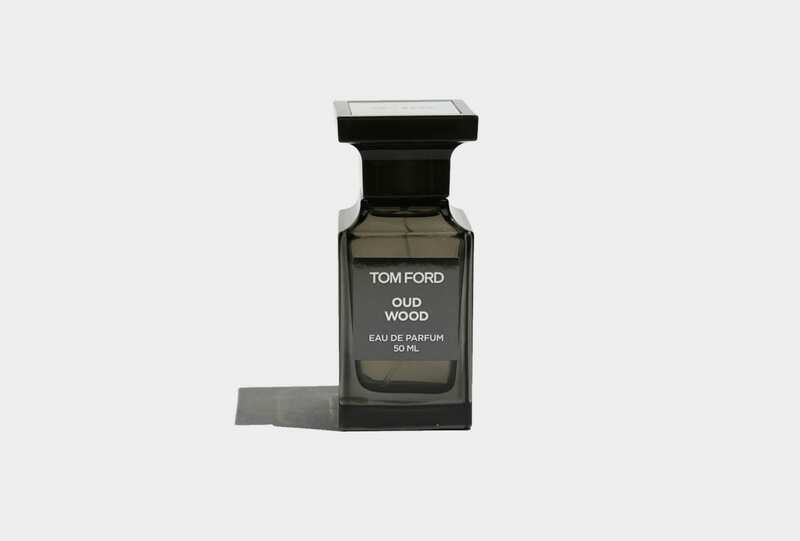 Every guy needs a signature scent, and this is the one we keep coming back to. Subtle statement touches for the everyday. 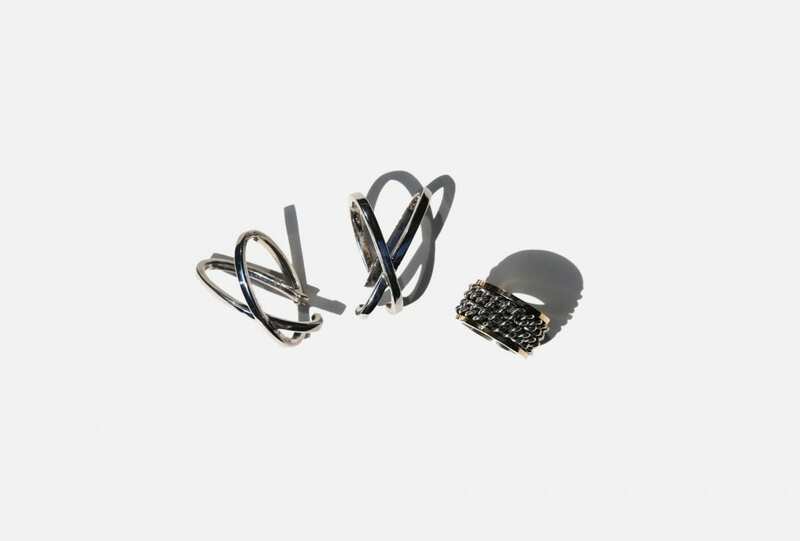 From the double chain ring to space ear cuffs, Alan Crocetti has every man and woman covered. For the versatile man. 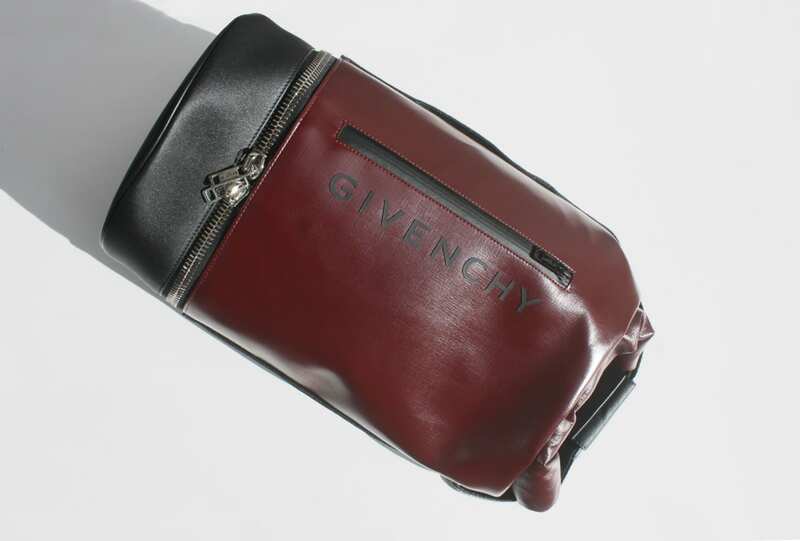 Givenchy’s Jaw bag doubles as a backpack, a weekender bag, and can even keep essentials dry during diving excursions. Into the deep. So tousled, so good. 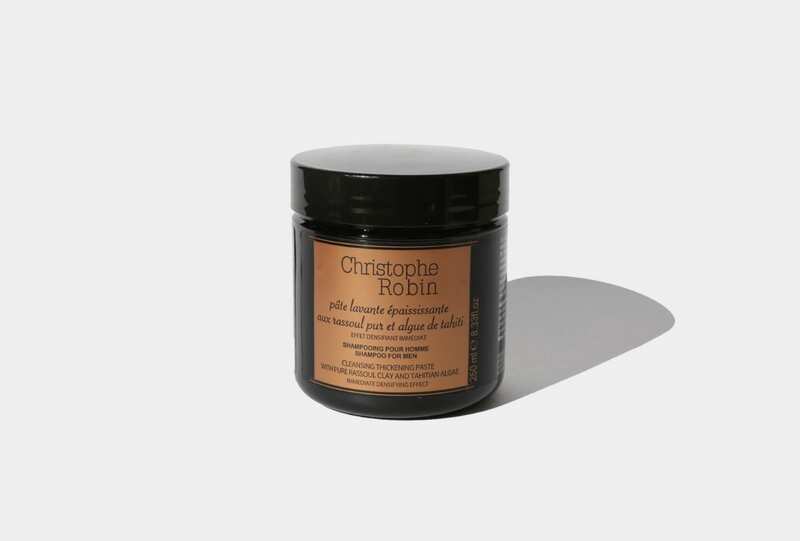 A thickening and cleansing paste for him. 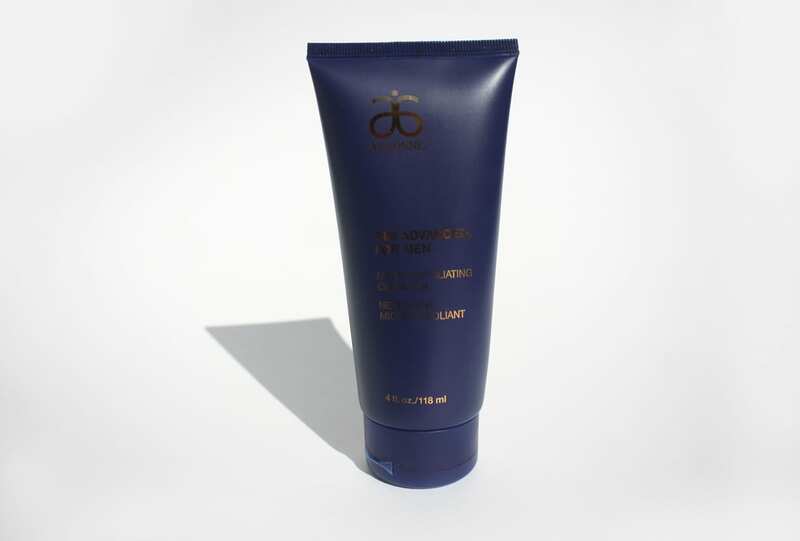 An Australian-made gradual ‘man tan’ made with only the good stuff. You’ve got to exfoliate for a fresh start. Rough and ready no more. 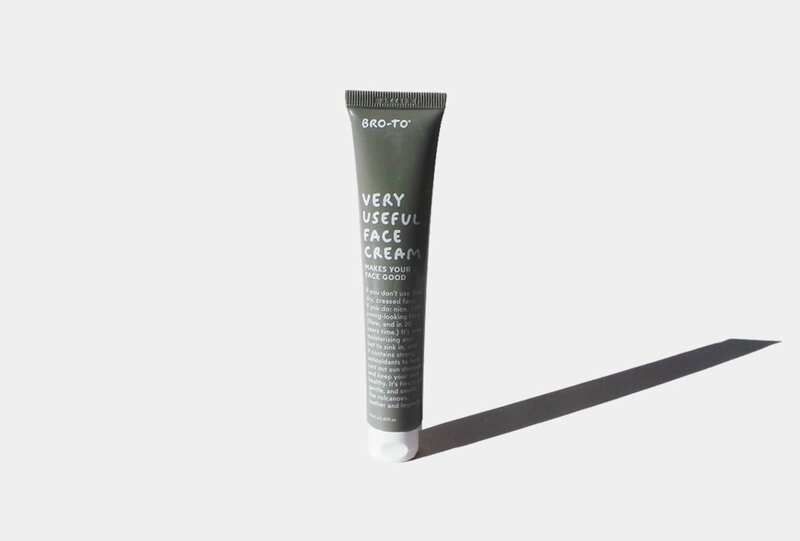 A face cream for the guys that we want for ourselves. 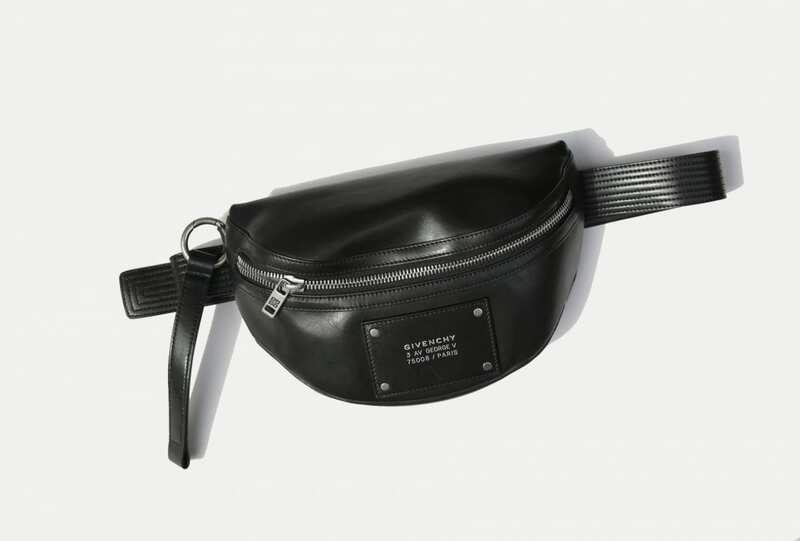 For the man in your life. 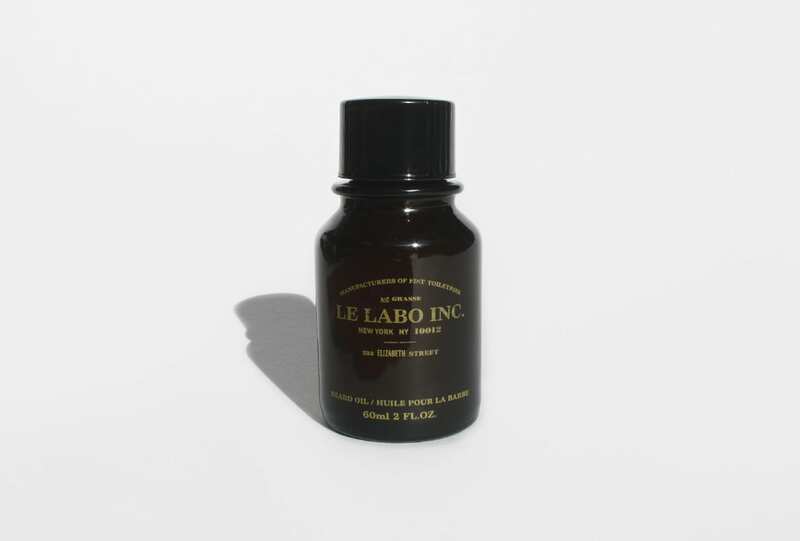 This plant-based formula protects, soothes and tames even the roughest beard or moustache. Think old Americana barbershops with a modern twist.